My name is Elena and I am the writer of this blog about cosmetics. Ever since I was a child I have always experimented with makeup on my body and face, playing games and roles with friends and family around the house. These activities later grew to become a passion for theatre and, more recently, a deep interest in the make-up of makeup and the science of cosmetics. I am still using makeup and I will continue to do so, provided that the production and use of these cosmetics are sustainable. 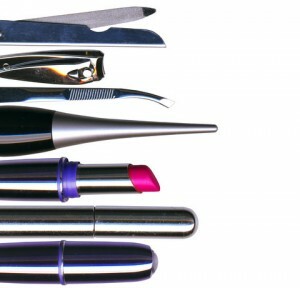 There are many aspects one needs to take into account as a producer, let alone user of cosmetic products. However, there are constant factors that are fundamental to the sustainability of them – the health of the natural environment, animals and people being such an example that is of vital importance. The wellbeing of the aforementioned organisms (using a scientifically correct term) cannot ever be compromised by the production of cosmetics – nor should the quality of cosmetic products be compromised by the concern of these. A balance with nature has to be in order. This is my opinion, which I also have on other products and services in the global economy. Nonetheless, this blog is focused on the global production and use of cosmetics and its effects on our planet and our lives. Of course I will also give advice on makeup, new trends and new products that I like. Except makeup I’m also interested in fashion and travel, so you will get to read about that too!